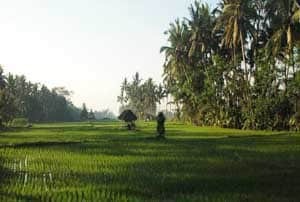 Thinking of hosting a Wellness retreat in Bali? Desire to create a memorable & transformative experience for others? 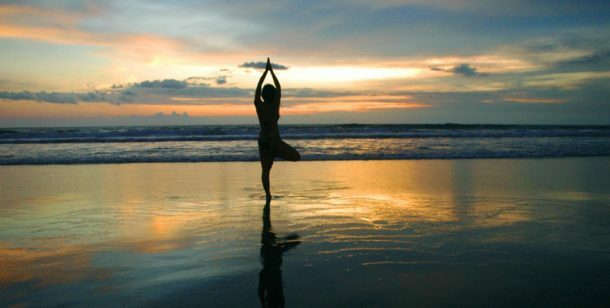 Hosting a Yoga retreat is a fantastic way to see the world! Don't just dream...LIVE the adventure! Let’s start co-creating the journey! Our listed havens are found scattered in various corners throughout Bali, providing the largest online resource dedicated, exclusively to retreat centers in Bali. We have venues to propose for various budgets. In addition, assistance in customizing you specialized retreat can be catered to. Come create your own Wellness experience ! Bali Wellness Retreat, was excellent to work with. I recently took 9 women from Canada over to Bali for a yoga retreat. Our retreat specialized in Therapeutic & Restorative yoga. Bali Wellness made sure we had everything we needed at our resort. The tours they planned for us where excellent. The guides where knowledgeable and fun. All of my students where very pleased about their accommodations, the food, tours and retreat. Thank you for making my dream come true. The staff from Bali Wellness Retreat was great to work with, they were clear in their communications, and knows the details to what needs to get done or suggests possibilities .. I appreciate their ability to be a liaison between cultures, and venues, having her assistance is invaluable.. They are really a pleasure to work with.